Pure Spa & Beauty, the Edinburgh-based health and beauty business, is opening a second outlet in London, at the boutique Lansbury Heritage Hotel in Canary Wharf. It will be the ninth in the UK, alongside its existing outlets in the City, Edinburgh, Glasgow and Aberdeen. Chief executive and founder Becky Woodhouse said: “With so many people working, living and visiting the Canary Wharf area, it’s a perfect location. 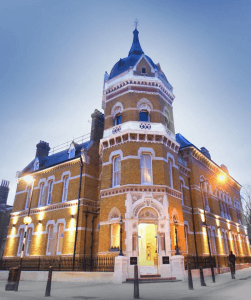 Lansbury’s general manager Lucy Thapa said the partnership with Pure Spa & Beauty resulted from an exhaustive search of the UK to find a business with the right level of experience and expertise, and a business model that would suit the hotel’s environment. 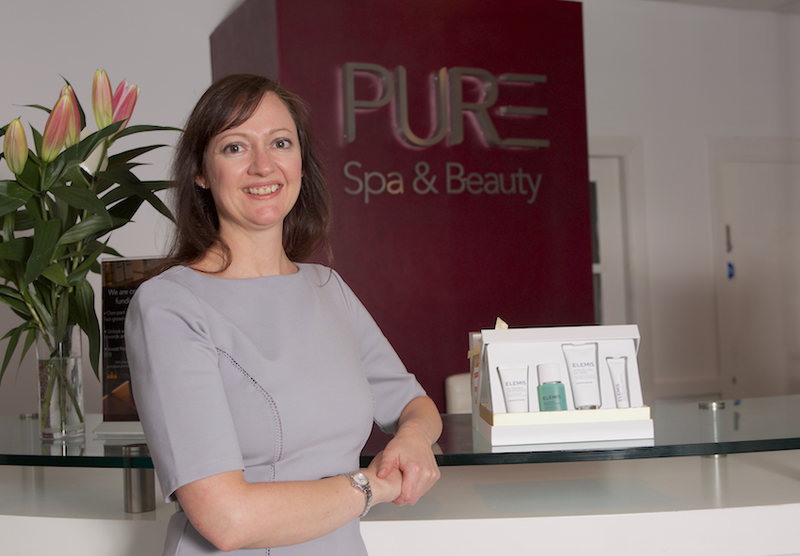 Pure Spa & Beauty was founded by former chartered accountant Becky Woodhouse in 2002, with a single spa in Edinburgh’s Lothian Road, and a mission to offer accessible and affordable spa treatments. 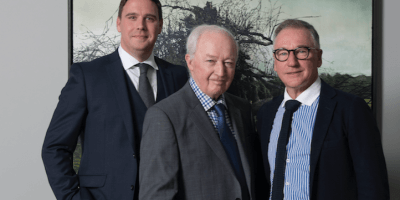 The company revealed a 24% year-on-year rise in sales revenue across its eight existing spas, following increased investment in staff and treatments. The Lansbury Heritage Hotel, pictured, is Canary Wharf’s only heritage hotel and is located just a short walk from Canary Wharf. It is a restored historic Grade II listed building, surrounded by churchyards and Grade I listed buildings. 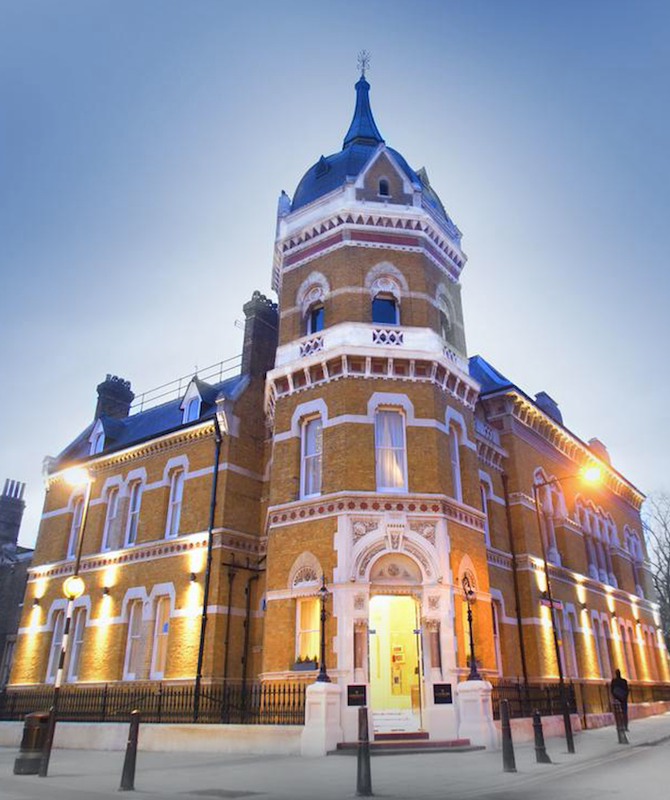 The building has a rich and fascinating history – from the East India Company building its first chapel and alms-houses on the site in 1628, to the Labour politicians standing up for the poor of East London in the 1890s. With its landmark octagonal domed tower, the hotel is the centre point of this protected conservation area.